Haier are a Chinese company and, in common with the general Chinese boom, doing extremely well for themselves. They’re one of the largest domestic appliance manufacturers in the world, with an enormous share of the market. However, they’re not infallible. From time to time, Haier owners will require a Haier washing machine repair. Invariably, this will happen when you least want it to! Should you need a Haier appliance repair, you’ll doubtless want it quickly, and you’ll want it to be effective. Ideally, you’d probably also prefer not to have to put your life on hold while you wait for the engineer carrying out your Haier washing machine repair to get around to you. What you need is us. While ubiquitous and easily found, Haier domestic appliances are not noted for their reliability. 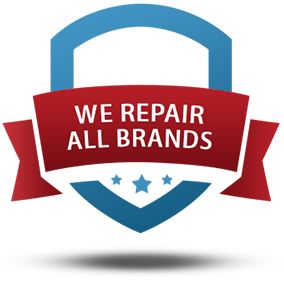 However, the frequency with which our engineers undertake a Haier machine repair considerably ups. Their chances of being able to quickly and successfully diagnose and repair your Haier washer. 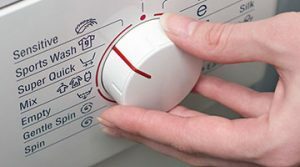 Each of our engineers has over ten years of experience in washing machine repair. There is little your machine repair can throw at them with which they won’t be able to cope! What is more, our engineers have access to our large warehouse of spare washing machine parts. All too often, Haier appliance repairs are delayed by the need for spare parts to be sourced, sent out, and fitted. Our engineers can often find and fit the relevant parts within a matter of hours, greatly reducing the chances of your Haier machine repair being subject to frustrating delays. 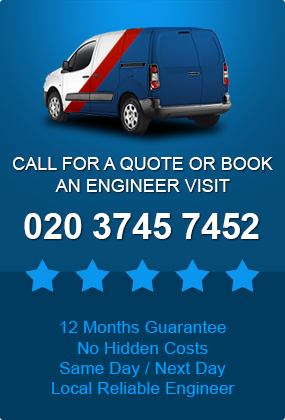 For a start, we will always try to send an engineer out to you within 24 hours of your contacting us. We know that if you need a Haier appliance repair, you probably need it quickly! If for any reason it is inconvenient for us to turn up on the same day as the breakdown. And will try our level best to arrange a time which is convenient for you. We see no reason why your Haier washer repair should take more of a toll on your personal schedule than it already has. We don’t want you to have to wait around for your Haier washing machine repair when you could be doing other things. And will therefore do our best to not only arrange a time which suits you, but stick to it religiously! Give us a call today!